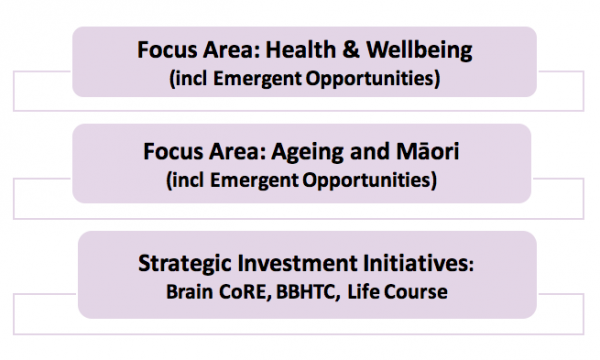 This page describes the various funding that will (subject to refunding) be available and contestable as part of MBIE’s second, 5-year investment of circa NZ$ 20M in Ageing Well (2019-24). Within each of these Focus Areas, it is planned that the Challenge will invest circa $5M of research funding initially. All older people are given opportunities and tools to support their physical/functional and mental abilities, and the interaction of these capacities with their own unique environments. Design and delivery of culturally relevant interventions for health promotion, that support autonomous daily functioning and wellbeing through sustaining physical and mental capacity, and social connectedness. Design and delivery of effective and efficient health and social services for older people to enhance access, quality and provision of services, while addressing multi-morbidity and complex geographic, social, family, financial and housing circumstances. Positive Māori ageing is supported by evidence from Māori-led research undertaken in collaboration with key stakeholders (e.g. Māori service providers and communities). 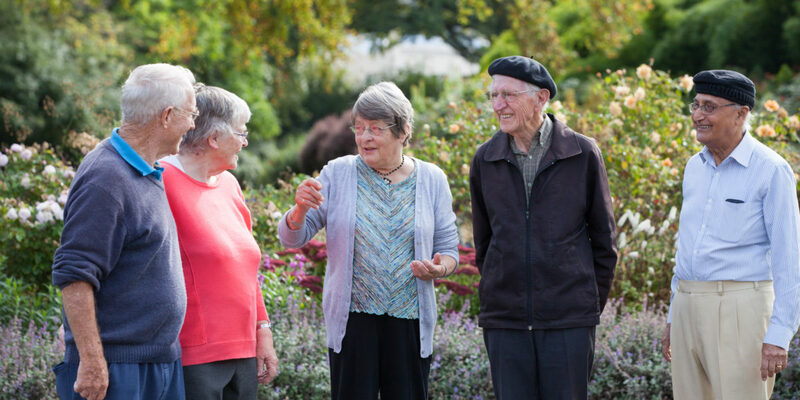 Research derived evidence is used to inform policy makers and programme funders on how to best support programmes that work for older Māori and their whānau and which prevent compromised ageing. Please note the funding timeframes for the Emergent Opportunities is outside the Focus Area Core Funding process, and is yet to be finalised. Please come back for information updates.